A couple years ago, I acquired my burgundy leather pants at a vintage store. They still had the original tags and the condition was impeccable, so I knew right away they would be staying in my wardrobe for a very long time. At first, they were a little long on me, but I wore them that way for a while...then I decided to shorten the hem in order to make them even more versatile and flattering. I've worn my leather pants often enough to bring them to my "Key Piece" series. In my opinion, leather pants will always be on trend, mainly when their silhouette is simple and classic. 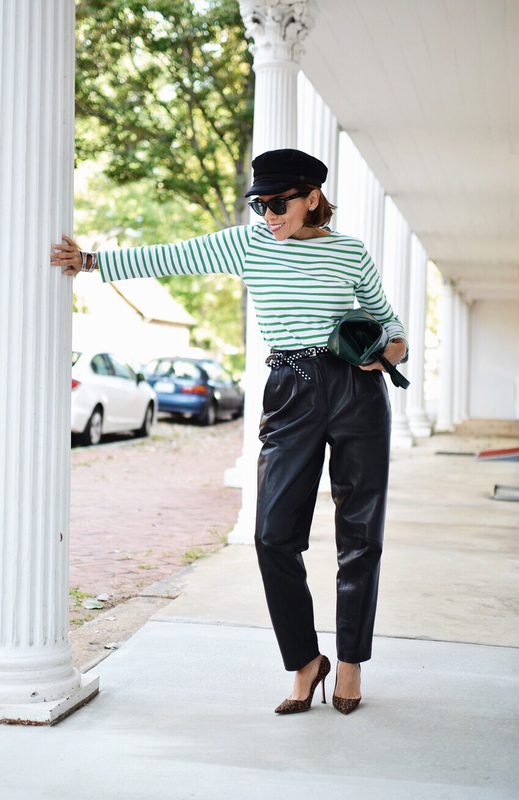 Leather pants are surprisingly versatile; you just need to use your imagination a little in order to create fun looks with them. 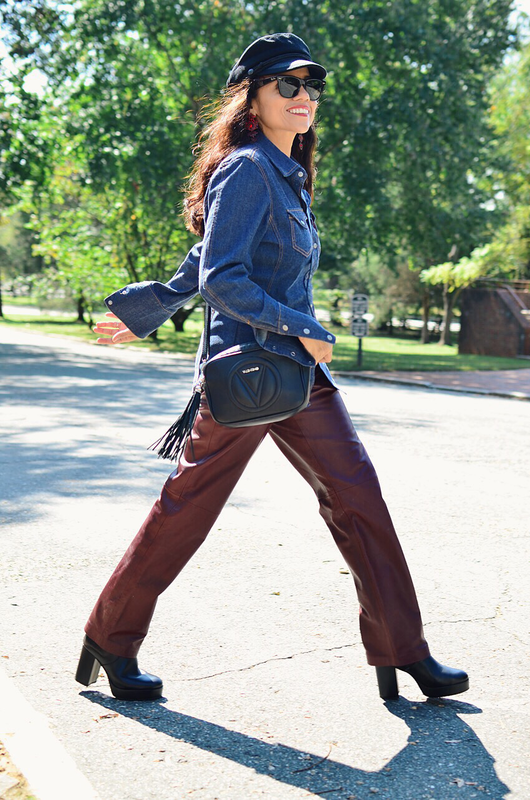 With that in mind, today I'm sharing some of my looks with my burgundy leather pants. 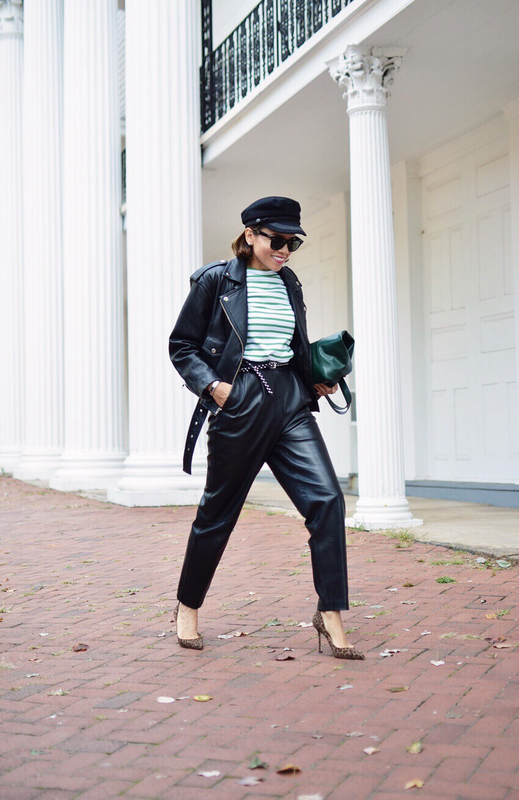 I'm also sharing one look with my new (vintage) black leather pants.